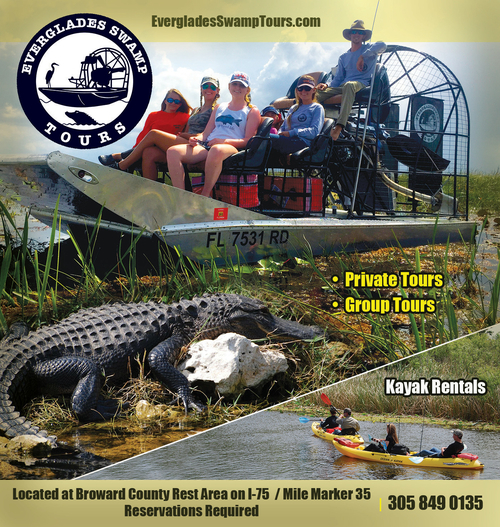 Looking for a great, wholesome place to take your family for fun or for the best birthday place for your child in Florida? Look no further than Galaxy Skateway in Davie. This is Florida’s number one entertainment and roller-skating arena that provides skating sessions, full service snack bar, video games and redemption center for tickets, and full service pro-shop where you and your family can purchase any skating needs that you may have. On top of that, this family-fun skateway offers birthday party packages, private parties and special events. There are numerous events that you and your family can enjoy while at the roller skating facility. The biggest event is birthday parties that you can plan in with the managers of the roller rink. When you purchase a birthday party package, you will be provided with invitation, admission, skate rental, a birthday cake with the choice of vanilla, chocolate, or marble, choice of having pizza or hot dog, soft drink, a glow stick, sporks (fork and spoon combination), tablecloths, napkins, plates and candles (for the birthday cake), balloon decorations, goodie bags for the guests and a party host to make sure all goes well. With all these goodies that come with your package, birthday planning is so much easier. Galaxy Skateway has private events and you have two options to choose from. The first one is the private birthday skate (mentioned above) where you rent the facility for two or more hours. The second option is an open or closed snack bar. With this option, you also rent out the facility for a minimum of 2 hours where you can have a maximum of 100 guests. However, it is recommended that you let the managers know 2 months in advance. As a fun roller-skating rink, Galaxy Skateway offers nights of special events that you and your family can go to if you don’t want to rent out the entire facility. These are Flashback Thursdays (only in the Davie, FL location) where you get to skate to great music from the 70’s and 80’s as well freestyle and Miami bass music. The facility also offers Praise Skate Night (only in North Lauderdale, FL location) where you can skate to the skills of a featured DJ who plays the best in Christian and Gospel music. This event is held every last Friday of the month so keep this in your calendar. The last event is Wednesday Night Cheap Skate in both locations where the skate rental is cheaper than the regular price.